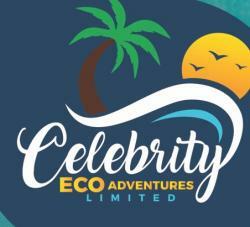 Celebrity Eco-Adventures serves as a premier tour company on Grand Bahama island. We provide services and products that include pre-arranged tours that are extremely informative at a high-quality that enable tourists and locals to have a greater appreciation of nature and our local culture. We provide snorkeling tours, and as of recent, we have added the very popular, "Swimming with the Pigs Tour." Email me jobs from Celebrity Eco-Adventures Ltd.